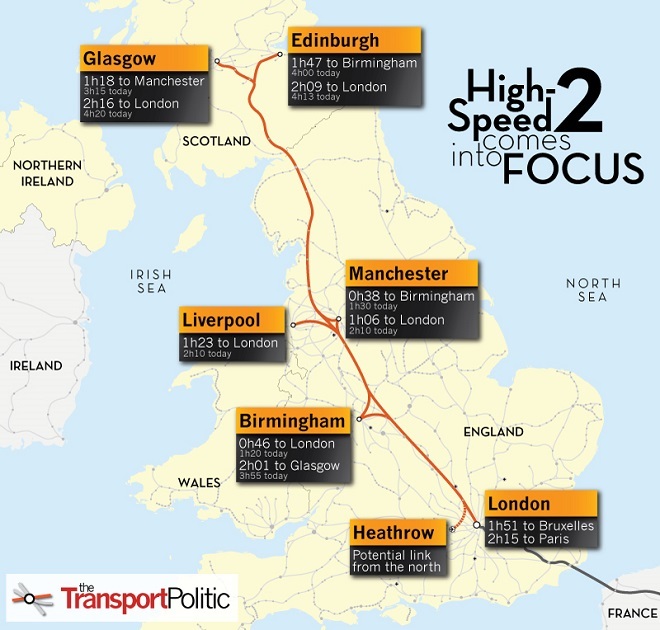 英国曼城. One Regent Manchester is Completing Soon! 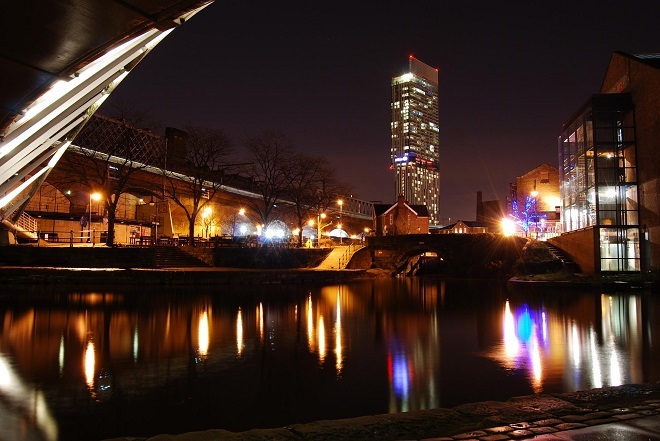 An iconic residential tower is changing the Manchester’s Skyline. One Regent Manchester is ideally located just two minutes from Castlefield, one of Manchester’s most vibrant destinations, packed with buzzing bars, restaurants and offices, and a short 5 minute stroll to the historic city centre. One Regent Manchester is also within easy reach of MediaCity UK. Beautifully designed 1, 2 and 3 bedroom apartments, onsite parking, elegant landscaping and a ‘best of all worlds’ location together make a perfect property promise. The promise of something for everyone at One Regent Apartments. One Regent consists of 2 block of residential tower with 301 apartment and 6 townhouses and a commercial unit. The development also includes a private landscaped podium, roof garden and car parking.In order to produce a design in scale with the context One Regent has been split into four our brickwork elements of varying heights. Now one of Manchester’s most fashionable neighborhoods, Castlefield is enriched with fascinating museums, artists studios, performance spaces and a bustling commercial business area. Handsome and assured in many ways Castlefield encapsulates the essence of Manchester over time. Take a short 5 minute walk from One Regent, along the Bridgewater Canal tow-path and you will find yourself in the heart of beautiful Castlefield. One Regent lies both within and on the western edge of Castlefield Conservation Area, recently identified as a tentative World Heritage Site. In order to produce a design in scale with the context One Regent has been split into four our brickwork elements of varying heights. The four blocks define the edge of Water Street and Regent Road and active frontage is provided with 6 townhouses fronting Water Street, the concierge and apartment entrance on the corner of Water Street/Regent Road, and 2 commercial ground floor units fronting Regent Road. Castlefield… The Spirit of Manchester. 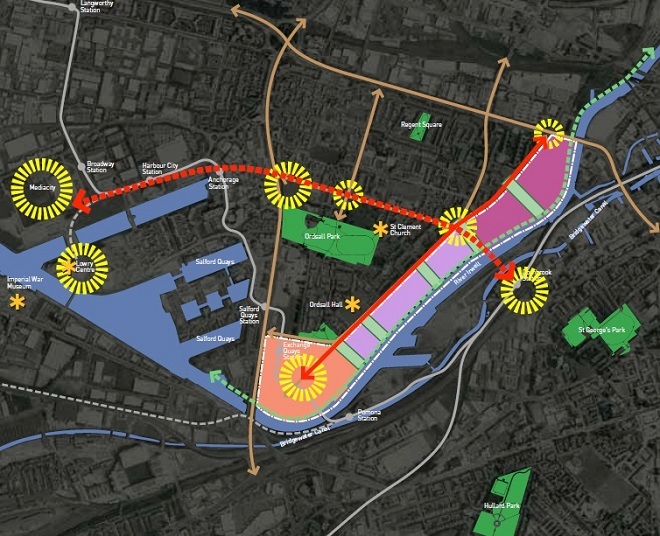 The project we are introducing, Riverside, sits in the intersection of Salford and Castlefield. 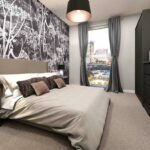 The latter is a peaceful yet self-sufficient locale located at the edge of the Deansgate city centre. The area is equipped with railway stations, shopping malls, restaurants, and retail outlets, and is a mere 15 min walk from China Town. As Castlefield is located in close proximity to Spinningfield, the quality of tenants is relatively high, and rental yield is expected to reach 7% p.a..
Salford, on the other hand, is highly convenient with transportation links connecting to the rest of Manchester, and is highly popular with the working commuters as the Salford Central train station, Manchester Victoria and Manchester Piccadilly train stations are all within the vicinity. 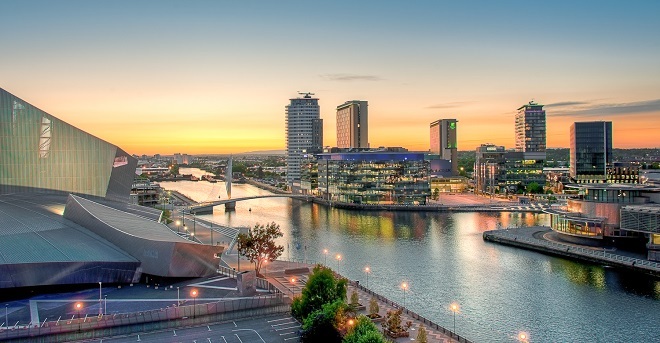 Lifestyle and education options such as the Arndale shopping centre, University of Manchester, Manchester Metropolitan University, University of Salford, and the upcoming MediaCityUK are all within a short 10 mins drive. From the 1st Century Roman fort, home to 500 Roman soldiers guarding the old road between Chester and York to the cobbles, arches and railway viaducts of her mighty industrial past, to chic new bars and restaurants. A living, breathing microcosm of Manchester as a whole. An enchanting gateway through which to discover the rest of the city, to Deansgate, to Spinningfield, to First Street. A revitalized Exchange Quay (marked in orange in the image below) – Exchange Quay will be easily accessible after the expansion of the Metrolink. The government’s plan for this zone is to develop Grade A office buildings and to transform Exchange Quay into another high-end business district, targeting creative industries and small and medium enterprises. Riverside Living (marked in light purple) – this riverside strip will be turned into a luxury low-density residential zone with condominiums and homes developed to target families. The goal of Riverside Living is to live up to its name by providing lifestyle facilities such as a neighborhood park, waterfront restaurants, cafes, and bars; all established with the goal of bringing “life” back to Salford. Regent Road Quarter (marked in dark purple) – this last zone will be a mixed-use development for commercial and residential purposes and will take advantage of its proximity to MediaCityUK and the city centre. UNIT SIZE: 507 sq.ft. – 1,252 sq.ft. Get in touch with us for pricing and sales package!